Today, we have published the third of these reports ‘Clear way forward: Building a resilient sewerage and drainage system (2016-17)’. The sewerage network is under pressure from blockages and flooding, which can have a big impact on the services provided to customers. Climate change and population growth will add to this pressure in the future. The industry is faced with the challenge of addressing these issues and making the sewerage system work for today’s and future generations, while still keeping water bills at a price customers find affordable. 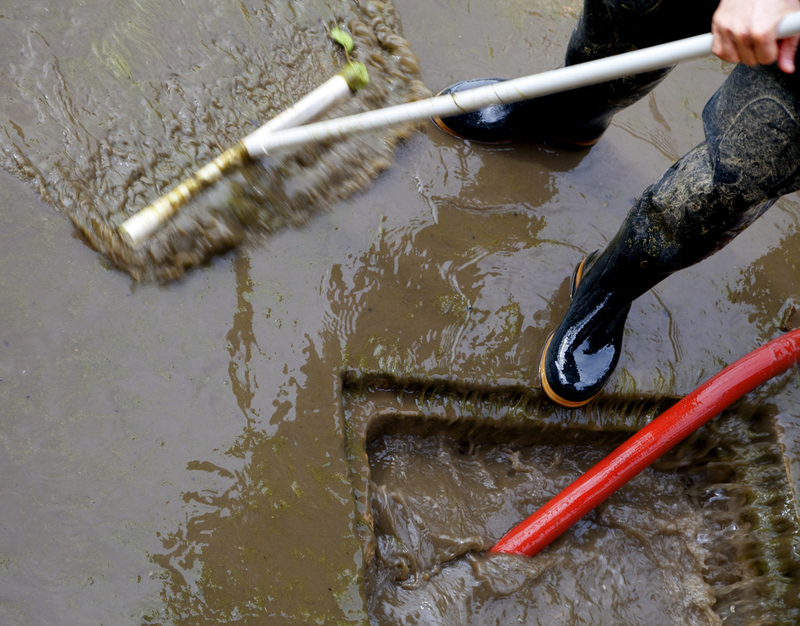 Sewer flooding is unacceptable for customers. Our data shows there was an increase of almost a third in the number of properties flooded internally last year, a total of almost 5,700 properties, which is disappointing. Companies need to be proactive in protecting their customers from the devastation sewer flooding can bring. For example, they should do better modelling to understand which properties could flood and work in partnership with others to prevent flooding. Reducing sewer flooding due to blockages: Communication with customers plays a key role in managing this challenge, to prevent items being incorrectly disposed of in sewers. We will continue to press retailers and manufacturers to ensure that products are appropriately labelled. Keeping surface water out of the sewerage system: The big challenge is how to keep rainwater out of the existing sewer network. Sustainable drainage systems and better long-term planning are two key elements of this challenge. For more information on this report, please contact Hannah Bradley, Senior Policy Manager (Market Intelligence) at hannah.bradley@ccwater.org.uk.